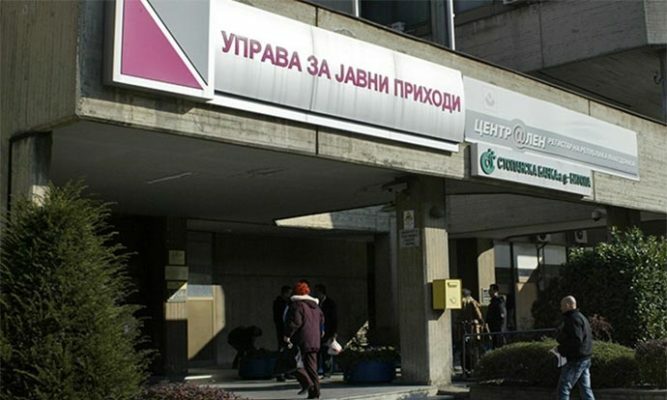 The Public Revenue Service (UJP) began tracking flows of revenue from abroad received by Macedonian citizens. The Finance Ministry recently ordered banks to provide data to UJP which would allow the tax authority to look into every international transaction and automatically receive information on the recipient, date and amount. It is expected that UJP will use this data to review the annual tax receipts and will detect tax evasion from Macedonian citizens who work on projects for international employers. UJP assures the public that data privacy will be protected under the new, invasive regime and that remittances from close friends or family members will not be taxed. But, any commercial related income will be under its scrutiny.